from The Chocolate Makers Studio? “Yum-O” as Rachel Ray would say. Sweets are on my happiness radar. I’m the type who asks for the dessert menu before ordering the entree. 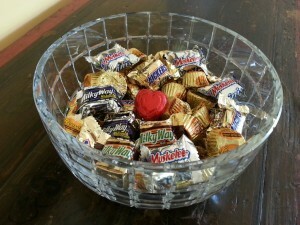 My candy bowl was filled with Reeses®, Snickers®, 3 Musketeers®, Milky Ways® and more. It’s Your Lifeline to What’s Really Happening! Entice your team with a sweet candy energy boost (admittedly not the best nutritiously; substitute fruit if you like! — we used to have Wednesday fruit day and it was quite a hit) and that’s when you can corral them with a friendly chat about the real goings-on and take the pulse on whether your guidance is needed. 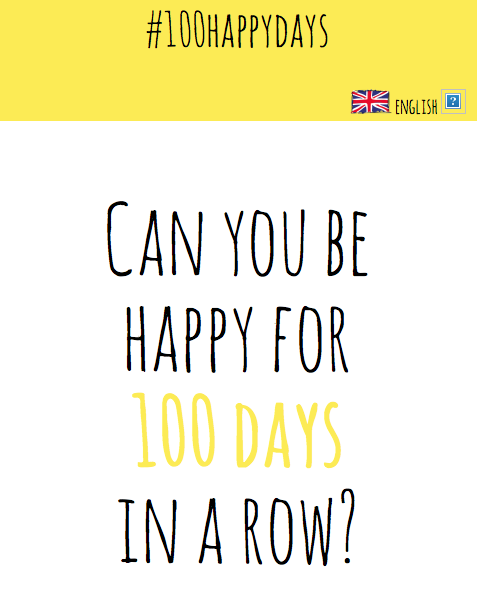 It’s Your Permission Slip to Take A Break! Are you and your team guilty of consistently working through lunch and breaks? Your candy bowl sends a subtle and continual message to your team that it’s okay to pause and get refreshed. Bonus tip: It’s a reminder for you, too. When did you last get up from your desk and stretched? It’s Your Excuse to Do a Walkabout! Go ahead, grab your candy bowl and get to know your team on their turf. For us introverts, the candy bowl is our ice breaker and don’t forget to pass out those candies as a “thank you”. Bonus tip: If you’re stuck about what to say, these “three words” would be welcome. It’s a Reminder to be more Human! Sweets bring out the smiles, the warmth and all manner of what’s good with being human. You can use the candy bowl as a trigger to check in periodically and ask yourself: “Am I leading with my values as a human being?”. A corollary question is “Have We Moved Past The Tough Guy Image?” — the topic discussed at this past Sunday’s #PeopleSkills Chat on Twitter, hosted by Kate Nasser (@KateNasser). 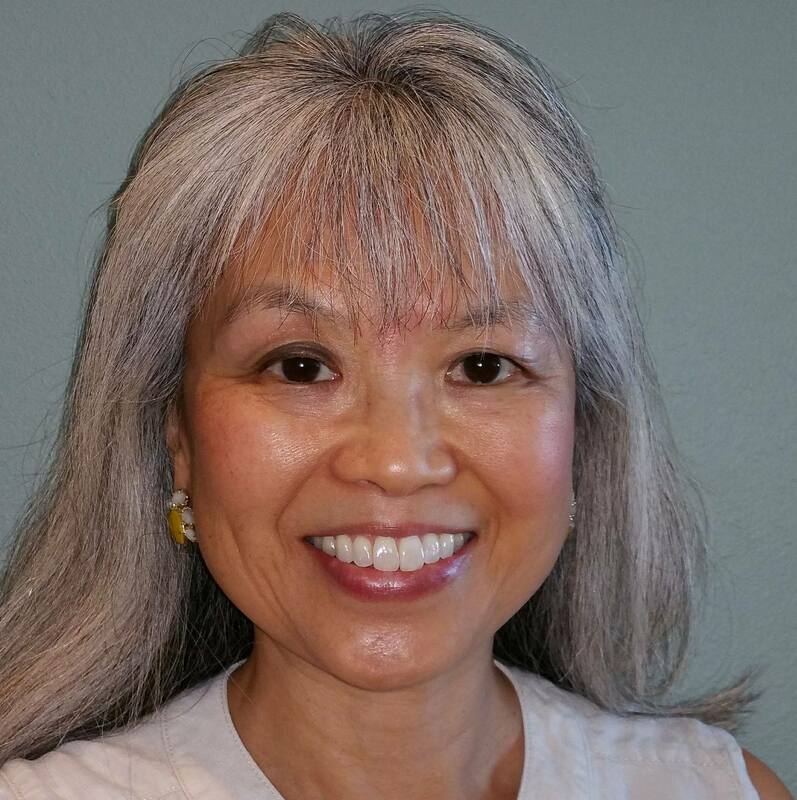 This tweetchat is one of my favorites and there’s good learnings for new and established leaders from the #PeopleSkills community. Join in on Sundays at 10:00 am ET and find out for yourself! CAUTION: All good, only if you pass the intention test! With all this talk about sweets, I hope you don’t think an intervention of sorts is needed for me. Brené Brown, Ph.D., LMSW, research professor at the University of Houston, reminds us that what can be a comfort can also be what numbs us to the world. There’s a difference between having 1 ounce of chocolate vs. a dozen Hershey’s kisses. Know your intention when you indulge. 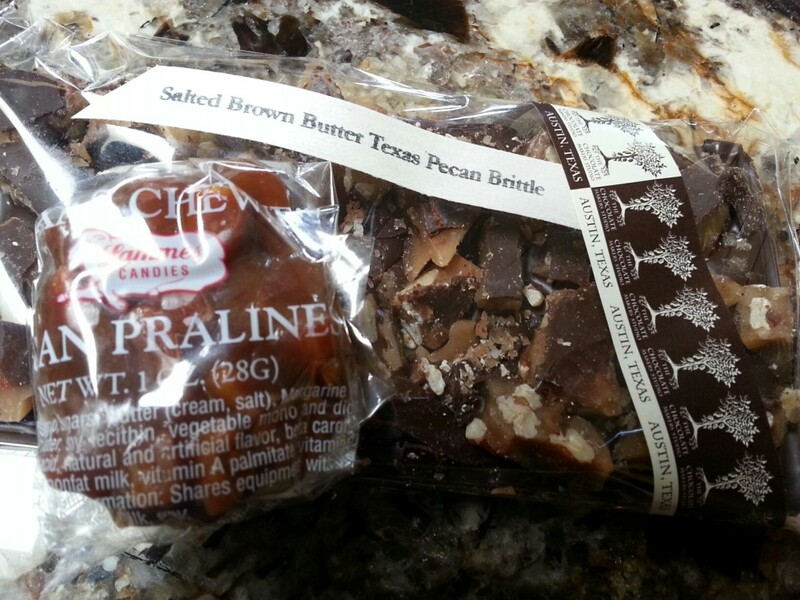 Today, my happiness isn’t from partaking from the Lammes Pralines and the Salted Brown Butter Texas Pecan Brittle Chocolate (I haven’t had even one bite!). What better way to welcome new neighbors returning to Austin than to share something one loves and in this case, something made right here in Austin?!! Hope they’ll enjoy! Just noticed these candies look just like my granite counter! 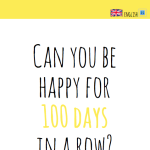 Do you have a favorite sweet candy, leadership tip, or thought about the ‎#100HappyDays in a Row Challenge you can share? #TakeThisMoment to engage and be engaged. The candy jar on my desk has always worked miracles. Thank you for framing it. Thank you so much for visiting me here and sharing your thoughts. Did you know that the origin of the Easter Bunny is via the pagan goddess, Eostre. Per Real Simple, “Eostre [the pagan goddess] found a bird dying from the cold and turned it into a rabbit so its fur would keep it warm — but that rabbit still laid eggs like a bird.“ Chocolate eggs were a 19th century addition. Your comment about Lent and Easter got me to do a bit of surfing on Easter traditions. I’ll be thinking about you on Easter and wondering what the Easter Bunny will bring you. Intention Test Passed! >> Contagious Indeed this is Jackie! Thank you for passing the idea along. I wonder how quickly happiness would spread if each of us could “infect” just one person with joy? Contagious in this context is a plus! Love seeing you here, Jolie. Means so much to me that you took the time to comment.